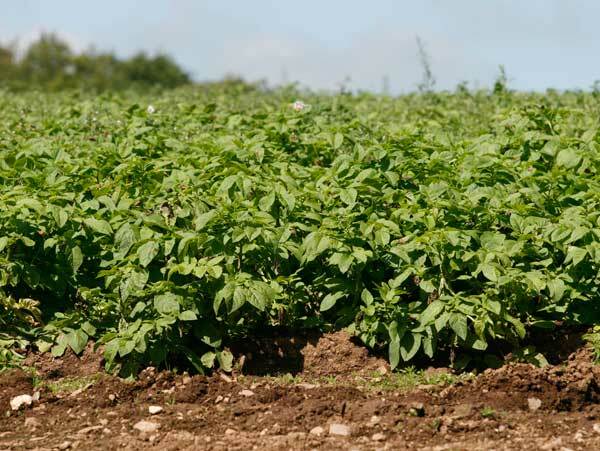 Cornish farmers grow about 3,500 hectares of potatoes, divided between early potatoes, salad potatoes and main crop potatoes, many of which are sold to the big crisp manufacturers. About 1,000 hectares of potatoes are grown for crisps in Cornwall. In the spring for just a few weeks, the Cornish early new potatoes are dug up and ready to eat. ‘Cornish earlies’ are small, soft skinned potatoes with a very special flavour; they are highly valued and delicious served with Cornish butter. The taste is rich and sweet, as most of the natural sugar has yet to turn to starch. 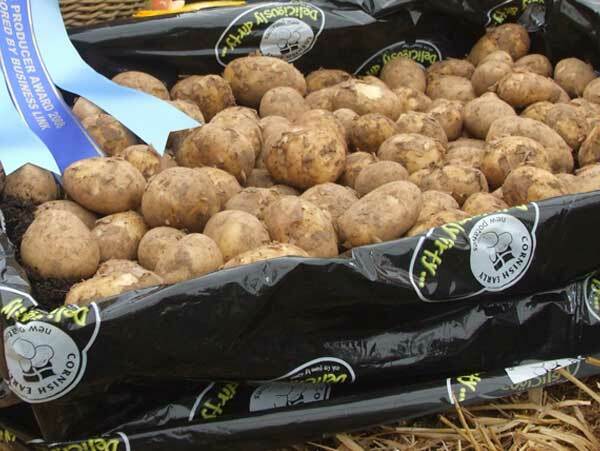 Unlike other new potatoes you see on the supermarket shelves which are washed before being packed, Cornish earlies are sold with a bit of soil still on them; washing removes some of the skin and this should be done just before cooking or they will not keep. Cornish earlies are mostly grown in the far west of the county where the mild winters and the rich soil provide ideal conditions for such a delicate crop. The crop is planted in late December/early January and harvested from the end of April. Meat from sheep less than one year old is called lamb. Mutton is meat from older sheep, over a year old. It has a stronger flavour than lamb and may be less tender. The method of cooking any cut of meat is determined by how tender it is likely to be. 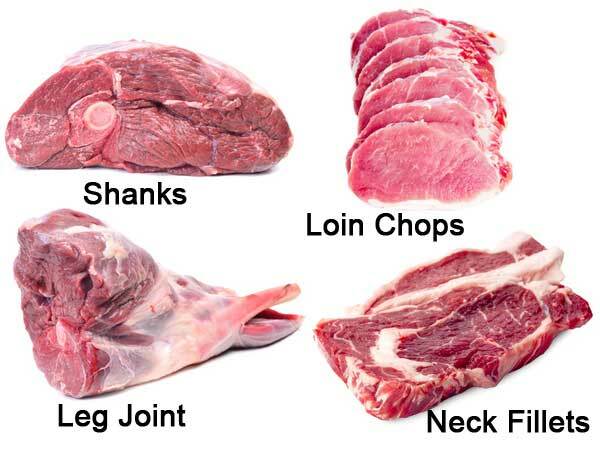 The tender cuts of lamb, such as leg and loin benefit from fast cooking at a high heat while the tougher cuts, such as shank (knuckles) and neck, are better cooked slowly. Do you know where these cuts of meat come from on a sheep? Much of the milk produced by Cornish cows is made into cheese. More than 50 cheeses are now being made in Cornwall. Most are made with cows’ milk though some are made with goats’ milk or sheep’s milk. 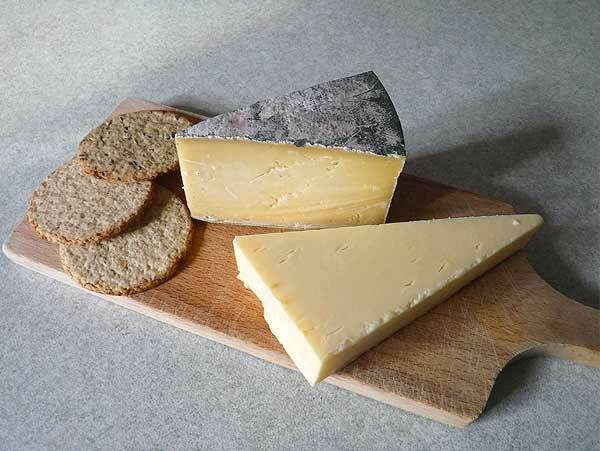 Some of those cheeses like Cornish Yarg and Davidstow are well known and you will find them on sale in supermarkets all over the country. Many of the others are produced in quite small quantities and are only sold at farmers’ markets or in farmshops in Cornwall. 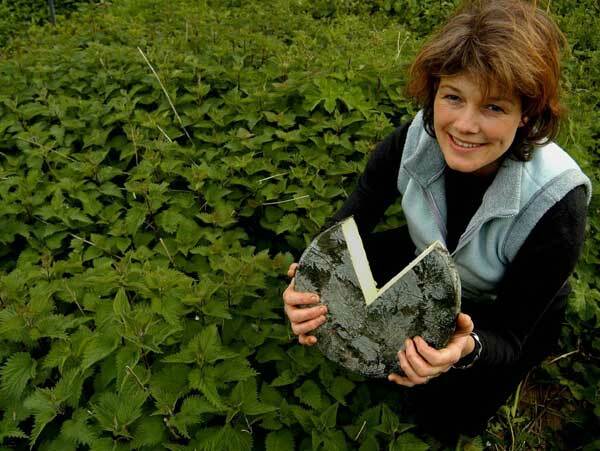 Cornish Yarg is famous for its covering of nettle leaves. 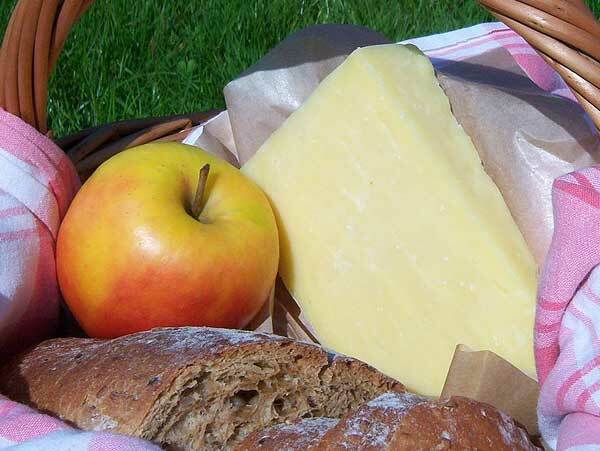 It has a smooth creamy texture and is handmade using milk from the cheesemaker’s own herd of cows. More than half of the milk produced on dairy farms in Cornwall goes to the cheese factory at Davidstow near Camelford. It produces 50,000 tonnes of cheese a year.